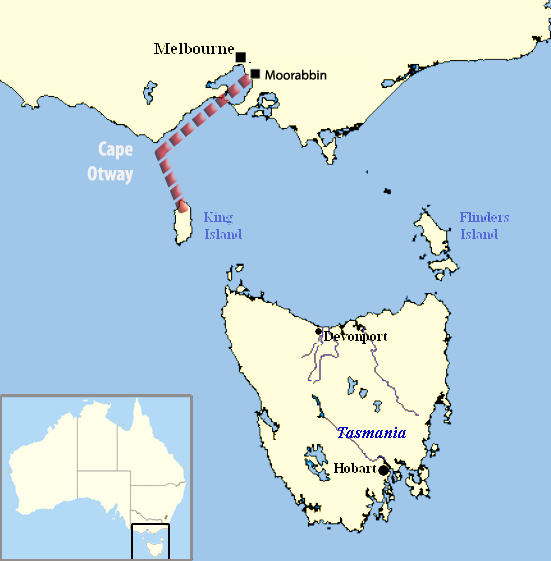 Mysteries are part of this world even before the origin of life.Solutions to these mysteries may be based on scientific or logical theories.Here is a mystery that remain unsolved..
Frderick Valentich was a 20 year old Australian pilot who disappeared while he was on a 20 mile flight over Bass Straight , a water stretch that separate the Australian Mainland from Tasmania on 21 October 1978. He was in a Cessna 182L light aircraft.He radioed that he has been accompanied by a aircraft 1000ft above him .He reported that it was orbiting above him and it had a shiny metal surface and a green light .His final report was "It is not an aircraft...." , and after that his contact was lost. 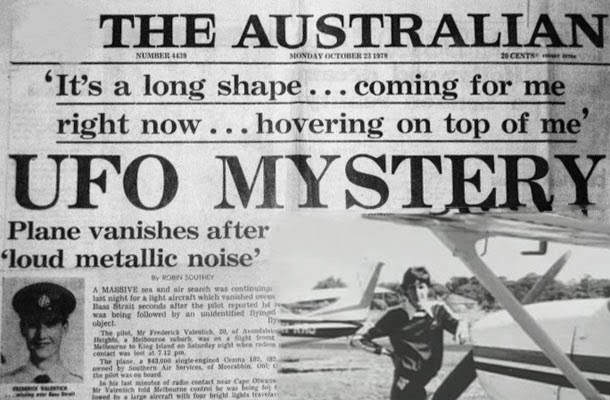 On the night of his disappearance there were claims of UFO sightings across Australia. There were many proposed explanations for his disappearance , one was that he staged his own disappearance and other was that he became disoriented while flying upside down and saw his own reflection and then crashed into the water. UFOlogists speculate that this plane was destroyed by extraterrestrials and Valentich was abducted by them but this remains a speculation and there is no form of proof for this.They believe this to be true because of the "green light" he mentioned in his radio transmissions. Although many explanations were given about Valentich's disappearance ,the absence of a solid proof makes it remain as a mystery. So many mysteries around the world that are left unresolved. Mysteries that keeps life more challenging to face, something like students from essaywriting.education are currently exploring.